Moleroda manufactures and supplies a huge range of tooling for your Fabrication business. 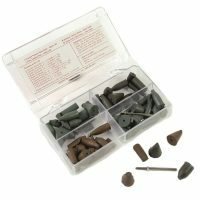 You'll find abrasives, polishing and deburring tools suitable for all types of fabrication work. If your working on stainless steel frameworks or aluminium or brass sculpture we can help. Blending welds or Mirror polishing we have the tools for you. 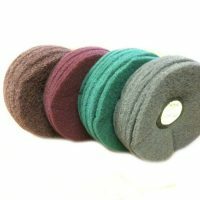 Moleroda offers an excellent range of felts and abrasives straight from our onsite factory. Alongside consumables from familiar brands such as Lea, Matador, Hermes, Micro-Mesh and Menzerna. Creating a Mirror reflective finish is often required for that great atheistic look. Polishing can be a very frustrating job and can be hard to achieve. Polishing Stainless steel or other materials - Moleroda is here to help. 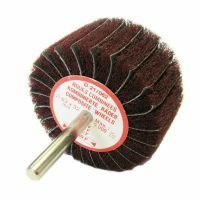 Polishing mops for getting up to a mirror finish. 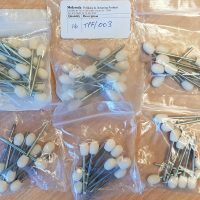 Including Dry Sisals, White Stitched Mops, G Calico, WDR and Swansdown. Compound bars for finishing from the first cut to final finish. Lea compounds, Menzerna, polishing pastes. Various mounted polishing products made in our onsite factory. Various spindle sizes both metric and imperial. Brushed Finishes give texture and often a Matt type finish. Is can be achieved in many metal types. 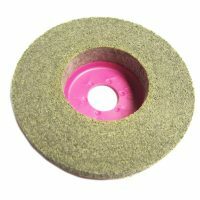 Abrasive nylon wheels for texturing metal as well as general deburring and blending. Various grades from ultra fine to heavy duty made in our factory in a full range of sizes. Lea Satene compound for making Sateens with No 3 glue and our white stitched mops. Please contact us for full instructions. 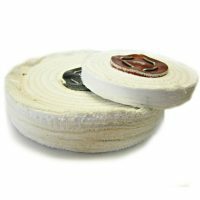 Wire Wheels for sateen finishes, brushed finishes, texture, and grinding. 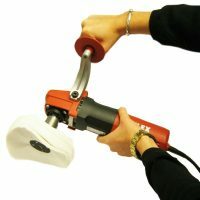 Angle Grinders are a great tool for a fabricator, they offer variable speed and power if you buy the right ones. 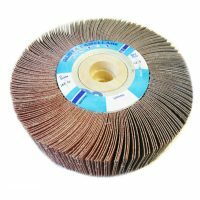 We have a large range of tools which work well with this equipment - from cleaning, grinding, deburring or polishing this is a metal fabricator must have. 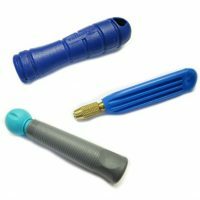 Moleroda manufactures and supplies a range of Angle Grinder tools and consumables. Whatever finish you want to achieve, you'll find the right tool here. Moleroda supplies a range of Angle Grinders suitable for a multitude of applications and finishes. 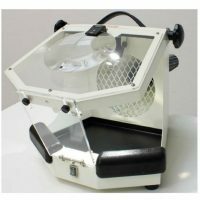 Bench Grinders can easily be converted into Bench polishers or deburring stations. 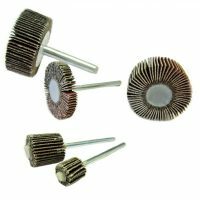 They can be used for grinding, polishing or deburring. 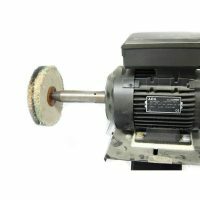 Used for all general grinding and sharpening in workshops, as well as bench top polishers. 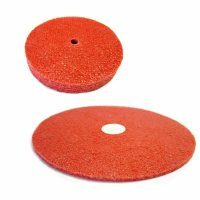 Can be used with a range of wheels for deburring, polishing and finishing. Moleroda manufactures a range of wheels for deburring, polishing and finishing. 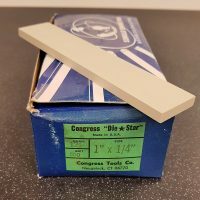 These can be used with Bench Machines for general grinding and sharpening in workshops, as well as bench top polishers. 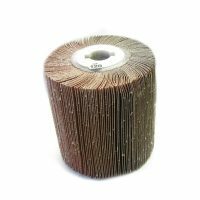 Abrasives for cleaning and grinding are available on a 3 or 6mm spindles for driven work or paper or files which can be used by hand. Moleroda manufactures a wide range of mounted tools for all general polishing, deburring, grinding and sharpening. 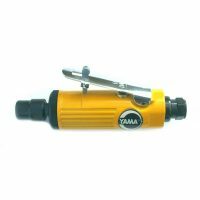 Can be used with a range of hand-held or bench top machines for deburring, polishing and finishing. 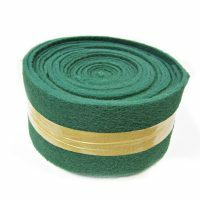 Moleroda supplies a wide range of abrasive hand pads, paper and cloths for all types of hand polishing and deburring. Cleaning up Welds and blending welds is a common job for a fabricator, these can often hard to reach and tricky to blend. A range of milling cutters for processing various materials. 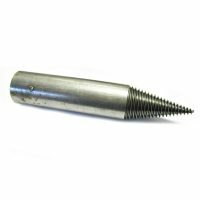 These Carbide Burrs have been specially designed for cutting and deburring various materials including metals and plastics. Moleroda supplies a range of shot-blasting cabinets, let us help you select the right cabinet for the scale of your business. Glass beads and Aloxite grit also available. Moleroda is an agent for Rosler, excellent system for laser or water cut small parts cleaning and polishing rough edges. suited for batch finishing. 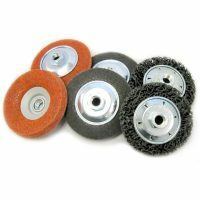 Moleroda can offer both equipment and abrasives for cleaning, deburring and polishing. For help blending welds, cleaning off scratches or rush or polishing to a mirror finish we can advise and supply.